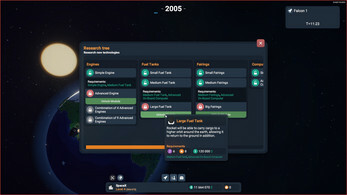 The latest update introduces missions, contracts, many improvements and bug fixes! 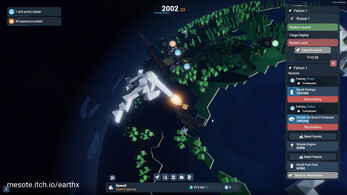 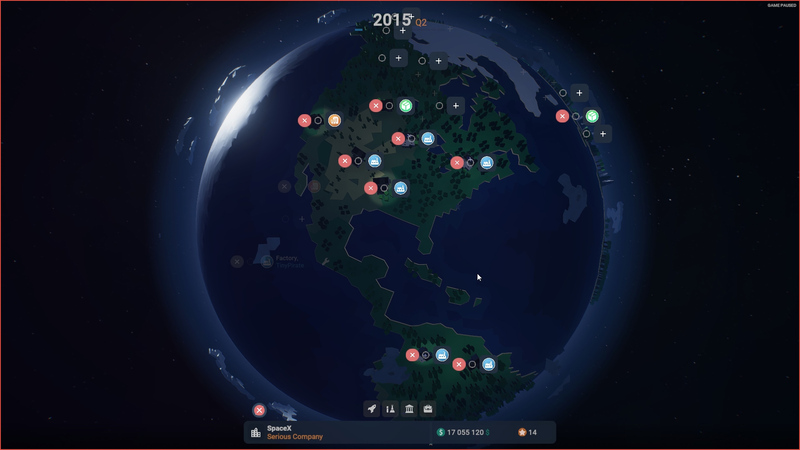 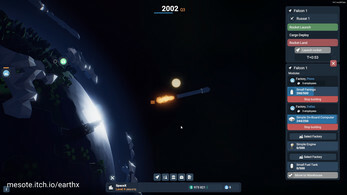 EarthX is a game made by 17 years old Denis Szwarc. You start as a startup company in the year 2002. Your mission is to make space flights as cheap as possible. 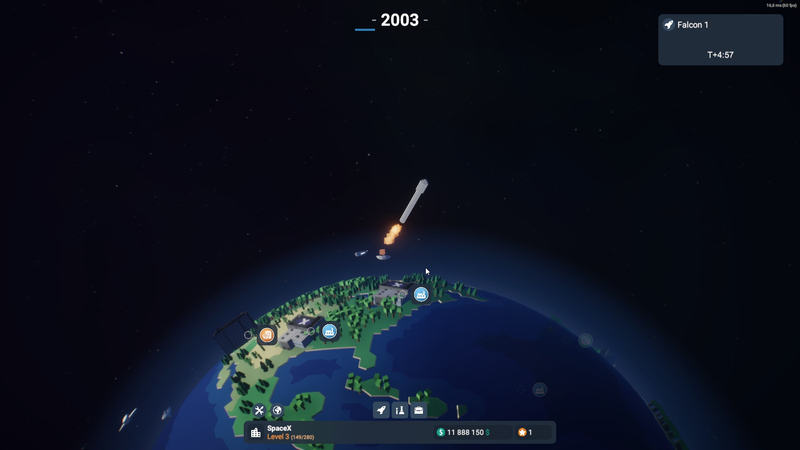 This small tycoon game let you design, build and launch rockets up into the space. The rockets may explode sometimes, so be aware to test them before contract launch! 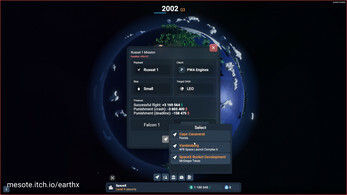 0.2.0 is already released. Now I'm aiming for 0.2.1, which will introduce company stuff! 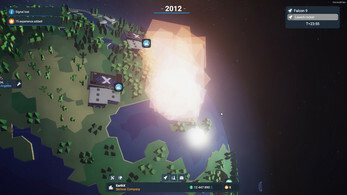 Before you buy my game, notice that it is at a early stage of development (Early Access) and many things can and will change in future updates. EarthX 0.1.9 - What's new? EarthX 0.1.8 - What's new? 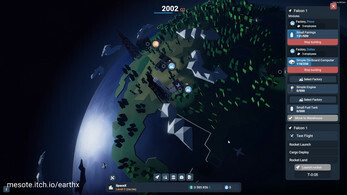 StickyHow do you like the game?